The Fuzzy Navel is now a jam! - Canning Homemade! Home » Oranges » Peaches » The Fuzzy Navel is now a jam! The Fuzzy Navel is now a jam! One of the very first drinks I ever had as an adult was something called a Fuzzy Navel. It was that classic fruity drink that your friends suggest that you wind up trying and realizing that the headache from all the sugar in this short glass of peaches and oranges isn't what it's cracked up to be. But on the other hand the flavor combination of these two fruits can become an amazing jam. One of the ten recipes from having all of my sister Cheryl's peaches was a creation that came from a conversation about a drink Cheryl and her husband Michael had at a restuarant recently. It was more of a martini but Cheryl mentioned the combinations of Peach Schnapps and oranges. It was that kind of inspiration that got me thinking about would this combination work with peaches and oranges? The answer was a rousing yes. They entertain a lot and the Schnapps was available to create a jam perfectly named after one of my first drinks. Preparation: Using a vegetable peeler or a knife cut away just the outer rind of the entire orange without taking too much of the pith (white part). Using a knife cut the rind into slivers and set aside. Using a knife or your hands peel away the pith and segment the orange. Cut off any of the white part inside the orange as that is bitter and will leave an unpleasant taste to your jam. Chop the orange and set aside. Cooking: In a stainless steel pot combine peaches, orange, and rind. Simmer, for 10 to 15 minutes or until peaches are tender. Add sugar and peach schnapps and bring back to a boil. Add pectin stirring in completely. Bring it back to a boil and do not stir for one minute. This will help activate the pectin. Remove from heat. Processing: Ladle jam into hot, sterlized half pint canning jars, leaving 1/4" headspace. Remove air bubbles and refill if necessary. Wipe rims, and add hot lids and rings. Process in water bath canner for 10 minutes. 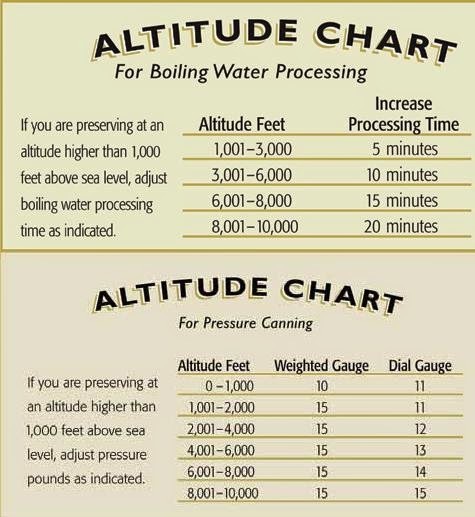 You will start timing once the water comes to a full boil. Makes 5 half pints.